Canopy is beginning to make its mark in Ohio with its’ newest property in the state being built by Indus Hotels on Nationwide Boulevard in the heart of downtown Columbus. This lifestyle brand began internationally and as of last year has begun to lay its domestic roots. With a passionate focus on all things local within each of its’ cities, their vision for their local culture is spread through their employees who they refer to as “enthusiasts”. Across the locations from Iceland to the U.S., each room has a ‘canopy’ bed structured by a ceiling high gray headboard with an overhang. These sleek properties will be a must visit in the months and years to come! Yes, it is really happening! Very soon we will have…. A BEER HOTEL. I know what you are thinking, “Lauren, don’t joke about things such as this.” Rest assured, no jokes here! In Canal Winchester, BrewDog opened their first brewery in the United States. 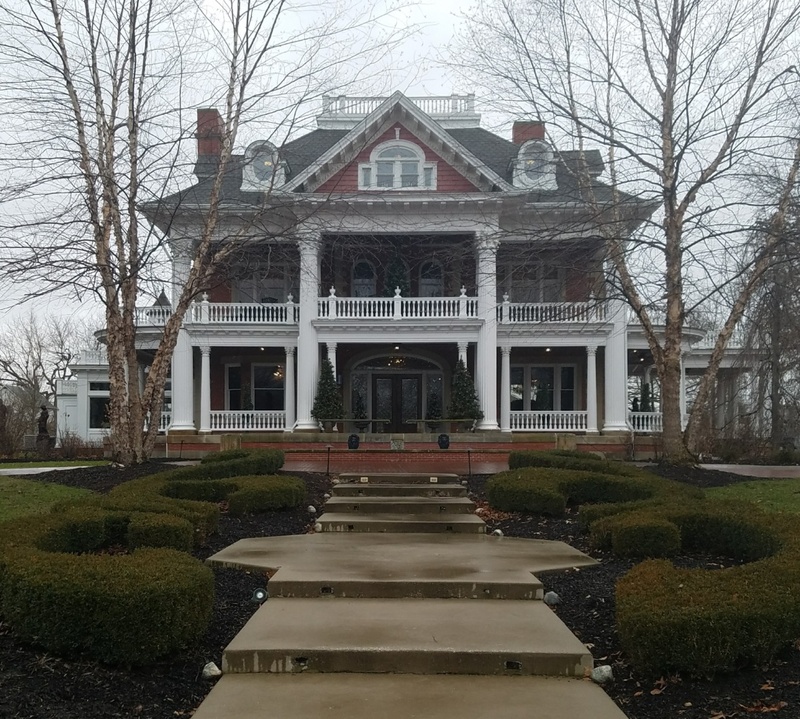 The brewery alone now has 3 locations within the Greater Columbus Area with sights on Cleveland & Cincinnati next. Now, they are on to their first hotel in the U.S., The DogHouse, with rooms featuring views of the brewery, in-room beer taps, and last but not least (and the single thing my husband is most excited about) there is a beer cooler in the shower! I am looking forward to the hops based and locally produced toiletries. Opening the end of August 2018! 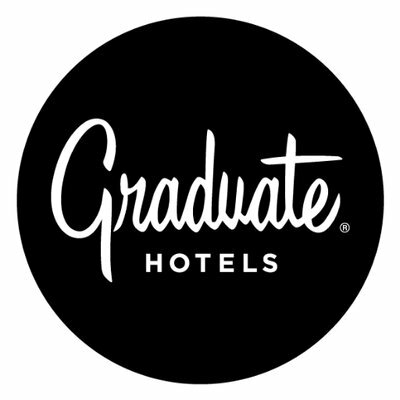 My inner Buckeye is jumping at the development of The Graduate hotel in Columbus on the campus of The Ohio State University. This will be The Graduate’s first property in the state. The Graduate’s décor pays homage to the university itself. Common areas may be reminiscent of items such as the main library, noteworthy architecture, academics, and athletics. For example, the common areas of The Graduate on the campus of that school up North, is mocked after their gorgeous library and their academic seal is on the headboards. As an OSU Alum, I am so excited to see this come to fruition in Columbus! Members – Are you wondering what else is in the pipeline for Ohio? Access the myOHLA tab at www.ohiolodging.com and review our New Construction Pipeline; updated quarterly! Or contact me with questions directly at Lauren@ohla.org.